Nexus 5 Rumor Round Up! Cray Cray Edition! 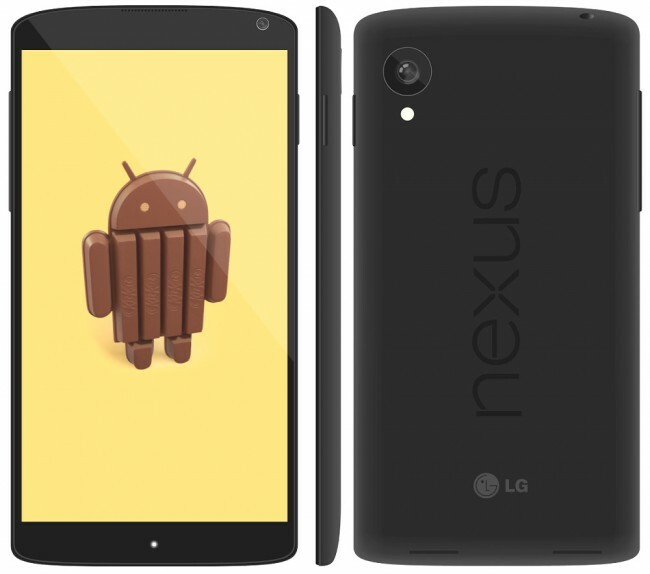 There have been lots of rumors lately surrounding the upcoming release of the Nexus 5. With the release of the Nexus 5 imminent there have been all sorts of funny and crazy rumors. Today has been one of the biggest days for crazy rumors. First up is a rumor that sounds legit. PhoneArena posted that they received a tip stating that Google would release two separate variants of the Nexus 5, one with 16gb of ram and a 2300mah battery, and another with 32gb of ram and a 3000mah battery. The first for $299 and the second for $399. This would be outstanding however the FCC documents and even the manual that has been leaked do not suggest this. They do however suggest a 32gb model. The next rumor comes from an unknown retailer Gecko & Co who are saying they will sell the Nexus 5 on November 14th. Who knows the phone may indeed come out on November 14th, but we can’t quite trust this no name retailer. We are all excited for the next iteration of the Nexus phone. These rumors can be humorous sometimes. I just hope we see this on Verizon. I had read somewhere that the Nexus 5 would never come to Verizon. There you go another rumor for your sharing.